The Keto Diet is short for the ketogenic diet. Before we dive deep into the nuts and bolts of low carb diets, let’s go over what the keto diet really is. In a nutshell, the ketogenic diet is an extremely low-carb, moderate protein and high-fat diet. The main purpose of this eating style is to remove all the carbs from the menu, deplete all the carb-based energy sources and start producing ketone bodies. The other side focuses on the physical limitations of eliminating carbs as the main fuel source for performance. Both sides are somewhat biased, as there’s a new market that everyone wants a piece of. Research suggests, that athletes who are following high-intensity short duration training, might see drops in their physical performance. Saint Louis University researchers found that based on their test group, the keto diet followers performed poorly at anaerobic exercises than those who ate more carbs. Their performance was up to 15% lower than the high-carb group. If carbs are available in our body, it is by default the main energy source. Once you will eliminate carbs fully, your body starts adapting to the new situation and producing more and more ketone bodies for energy resulting in the state of ketosis. The time period between high carb intake and ketosis can be somewhat dreadful. During that transitioning period, you will have neither enough carbs nor ketones to fuel your body and brain. When you start with the keto diet, it takes usually up to 2-3 weeks, until your body is transitioned into ketosis. During this period your training performance and lifestyle will definitely suffer. This phenomenon is called the keto-flu. Your power output will be lower, you will experience mood swings and similar symptoms to usual flu. But all things aside, this is a good thing, it’s the strongest indicator, that you are doing things right and your body is transitioning. The keto-flu is the process of converting your body from carb burning mode to fat burning mode. This happens every time when you are kicked out of ketosis. That is also the reason, why it’s not suggested using cheat days during the keto diet. After some time, it can be just too time-consuming and exhausting experiencing the keto-flu again, every time. There is no real need to be afraid of the keto-flu. There are many things you can do to reduce the keto flu and get into ketosis faster. If you are trying ketosis as an athlete, we suggest experimenting with this during a period of general aerobic endurance training and not during the middle of the competition period. If you follow your diet properly you may achieve similar performance levels as people following the high-carb diets. Research has shown that the keto diet is a very effective strategy to increase the utilization of fat for energy in the long term (20+ months) if you are a fat adapted athlete. On the other hand, it takes approximately 20% more oxygen to convert energy from fat compared to carbs. This isn’t necessarily an issue, as you have a relatively large supply of energy to use. But this does not indicate that there’s any advantage over carbs in endurance. 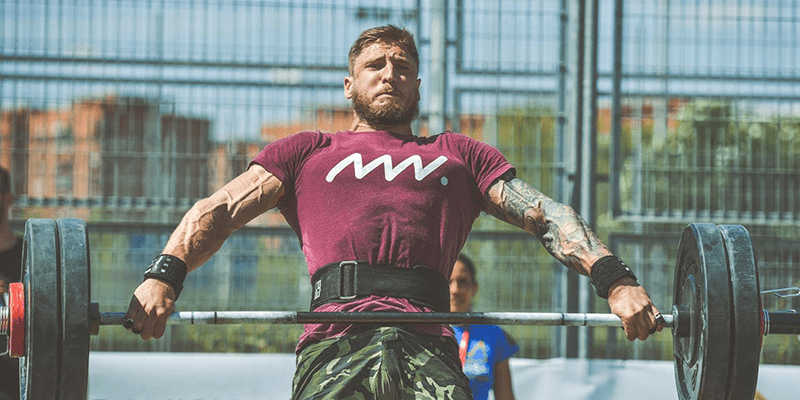 High-level athletes don’t get faster results thanks to the keto diet, that’s why we see them often utilize the keto diet specific periods and use carbs during high-intensity training periods. Carbs aren’t the only source of energy for physical performance. One of the biggest misconceptions about the keto diet and ketosis is that carbohydrates are the only way to get enough energy and maintain the physical performance. There are many sides to this coin. Studies suggest that the carb-rich diets may be a better choice for high-intensity short-term exercises. But the ketogenic diet limitations for physical performance is often over exaggerated. Is the keto diet beneficial for endurance athletes? At first glance, the ketogenic diet may seem ideal for athletes. It provides endless energy, removes cravings and works wonders when it comes to fat loss. Dietary ketosis has its limitations to the physical body, that is why it’s not recommended to most athletes. The keto diet is more beneficial to endurance athletes like marathon runners and cyclists and not the best option for athletes who need short bursts of energy. If you are doing high-intensity sports and need fast bursts of energy and want to follow the ketogenic diet then to maximize performance and results, you should consider a cyclical keto diet. As the name suggests, this type of eating follows a cycle where you are in strictly following the low-carb diet and prior to physical exercises you will add carbs back to your menu for a specific time. After what you jump back into carb restriction and the cycle starts over. The keto diet is not just for losing weight and fight diseases like epilepsy and cancer, it can be an effective tool to increase performance if done right. Once you cut out carbs from your daily menu, you will soon enter to ketosis, and that’s the place where the magic starts to happen. Keto diet seems often very attractive to athletes because if your body is running on fat, it seems to be an unlimited energy source. With the keto diet, also comes the adaption period. During that time your body is adapting and one may experience side effects commonly known as the keto-flu. 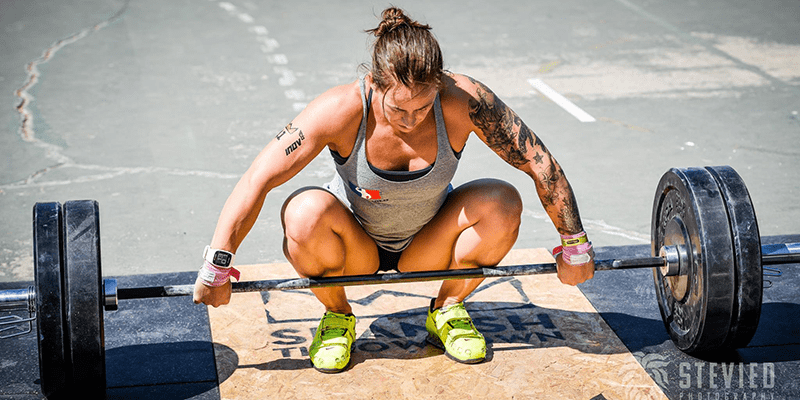 In general, its advised, that athletes who are doing high-intensity training should follow the keto diet only when they have compelling reasons for doing so. 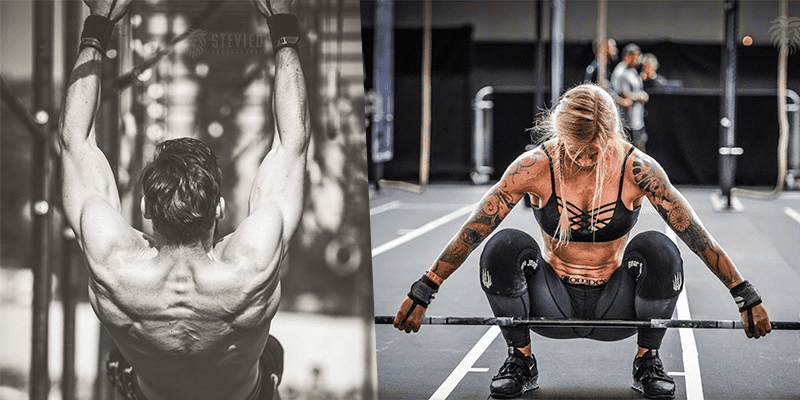 If you are interested in trying keto, then start experimenting during offseason, as it can have negative effects on your training and mental state during the adaption period. The ketogenic diet can be beneficial for ultra-endurance athletes or who are mainly focusing on low-intensity exercises. Would you try it? Have you any experience with the Keto Diet? Let us know in the comments section below.